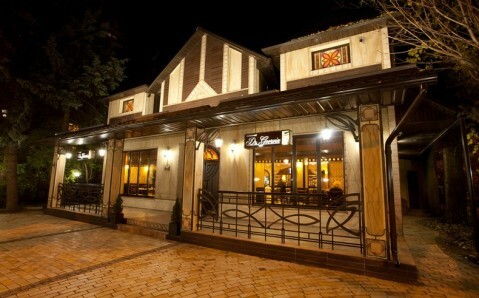 The cozy café Filizhanka is situated in Berdychiv very center, within a few steps from the Monastery of Barefoot Carmelites. 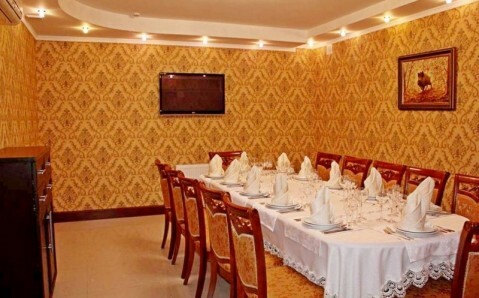 Its main trump is extensive coffee and tea lists: one can taste the most well-known kinds of coffee and tea, accompanied by original desserts. 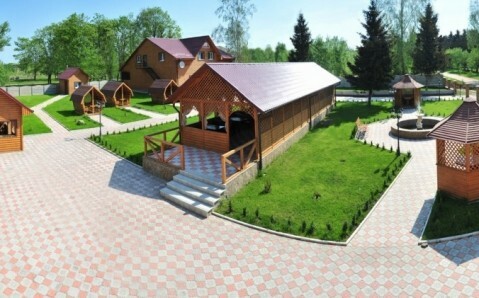 Filizhanka has a cozy room and a small summer terrace. 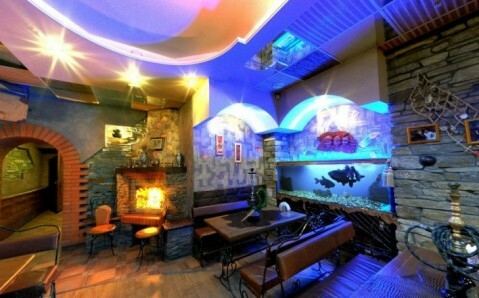 The café Zholud is situated in one of the region’s most picturesque areas, on the highway Berdychiv-Zhytomyr. 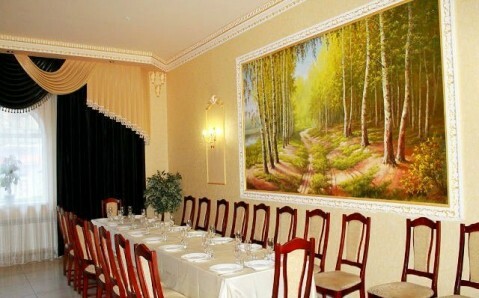 It is an excellent place, where one can hide from the loud city and enjoy wonderful cuisine and beautiful nature. 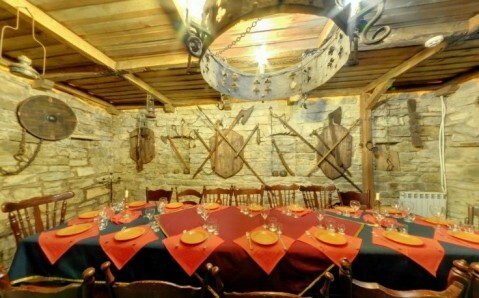 Facility’s menu consists of Ukrainian cuisine’s traditional hits and authentic regional dishes. 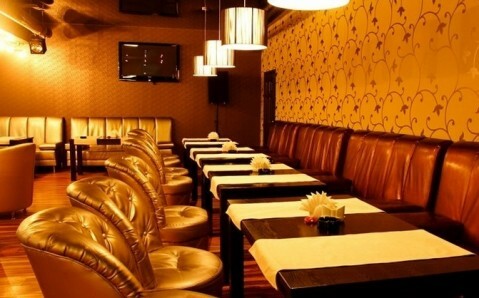 In addition it serves a wide selection of alcoholic and non-alcoholic beverages.